Twitter is one of the most popular social media and news sharing platform that is used by millions of users across the globe. That said, one of the major flaws with both the Twitter web page and smartphone application is that the tweets are not available in chronological order. 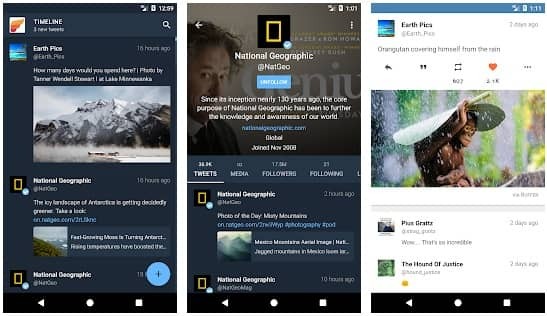 Well, if you have been scouting for some of the best Twitter clients for Windows and Android smartphones then this article might help you. So these are the best twitter app for Android and windows. 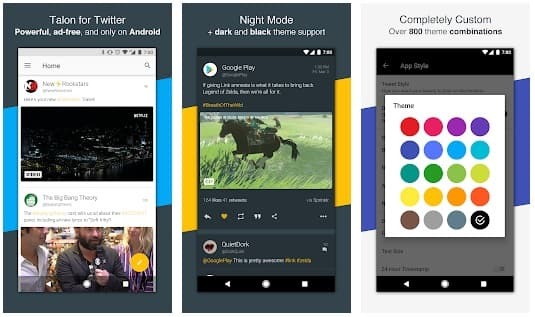 The first best twitter app for Android on the list is Fenix 2. This popular Twitter client offers many nifty features like support for multiple accounts, highly customizable UI, well-developed conversations layout, and a lot more. Fenix 2 supports external websites like YouTube, Instagram, Vine, and Flickr. Fenix 2 is fairly inexpensive and it will definitely improvise your Twitter experience. Plume for Twitter is the next best twitter client for Android. 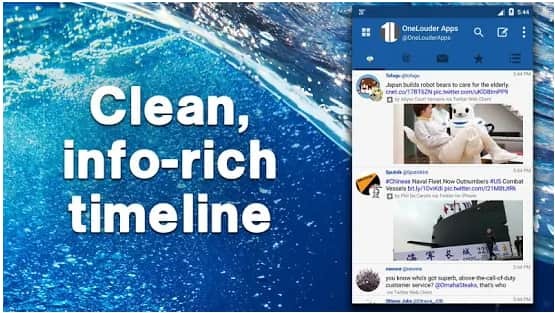 Similar to Fenix 2, this feature-rich Twitter client supports multiple accounts, offers the ability to customize the timeline, and you can even live stream using Plume. Plume allows users to share their photos with Twitter, Twitpic, YFrog, Mobypicture, and MyPict.me. If you want to eliminate advertisements from the app you can upgrade to the pro version of Plume. 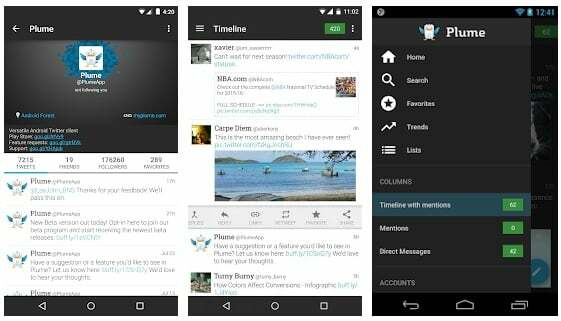 Talon is another highly customizable Twitter client for Android. If you prefer materialized theme then Talon will definitely impress you. Talon allows add or remove elements like activity, notifications, and direct messages based on their preference. The app also comes with useful night mode and do not disturb mode. It is worth noting that, Talon supports a maximum of two accounts. Overall Talon is a good twitter client that allows users to customize every aspect of their twitter feed. Twidere is a comparatively new twitter client for Android. Similar to other Twitter clients on the list, Twidere allows users to manage multiple accounts, customize their feed, and Twidere also has a very well developed UI. Ability to schedule tweets to post them even when you are offline is another nifty feature of this Twitter client. In addition to that, Twidere is an open-source application. Consequently, Twidere is completely free and doesn’t contain annoying advertisements. The last best Twitter client for Android on the list is TweetCaster. 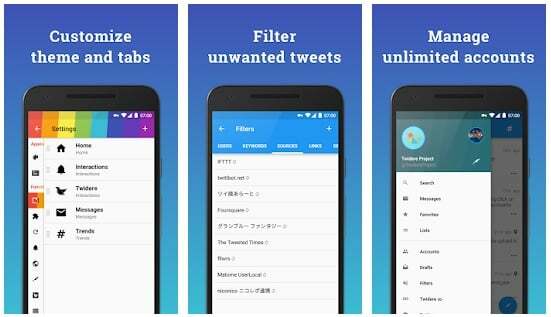 This feature-rich Twitter app allows users to filter tweets on the timeline based on users preference. TweetCaster consists of twelve vibrant themes and the app also allows users to schedule their tweets. Using TweetCaster you can directly save links to Pocket, Instapaper, or Readability. Overall TweetCaster is a reliable Twitter client for Android that gets the job done. TweetDeck is undoubtedly one of the most feature-rich Twitter clients for Windows. 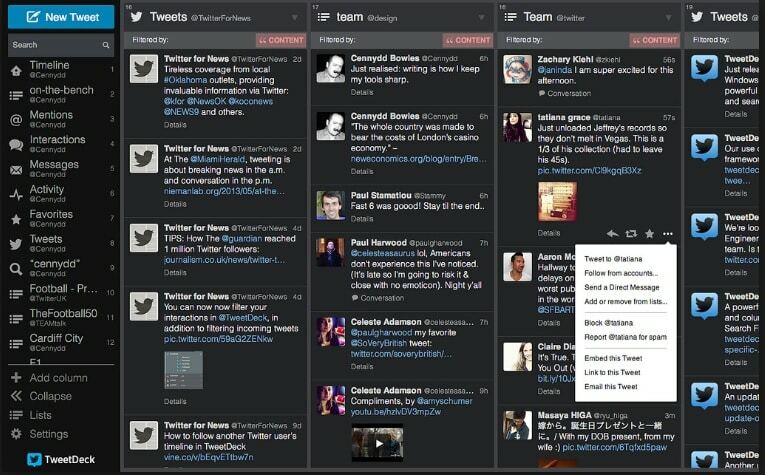 TweetDeck’s UI makes managing multiple twitter accounts a breeze. Furthermore, TweetDeck contains every Twitter feature that you can think of. 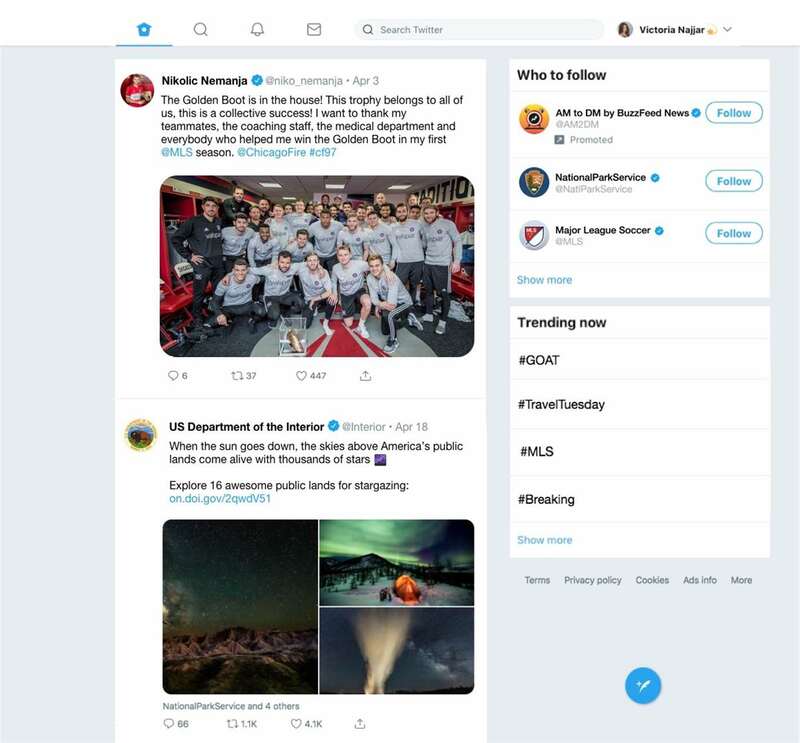 Keyboard shortcuts, ability to schedule tweets, and customize the timeline by adding or removing tabs are some of the nifty features that TweetDeck offers. 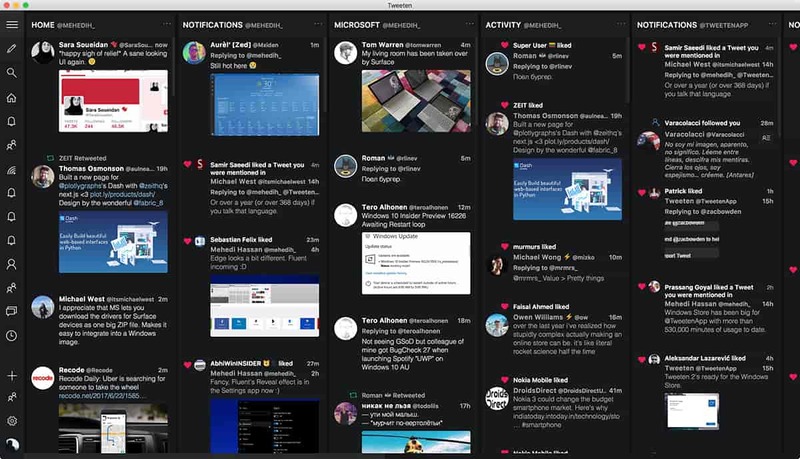 Overall TweetDeck is a reliable Twitter client for Windows, MacOS, and Linux users. The next best Twitter app for Windows on the list is Buffer. It is worth noting that Buffer is actually a social media management tool and by no means, it replaces the original Twitter website. That said, using Buffer you can schedule your tweets and you can also monitor the activities on your tweets. In addition to Twitter, you can also manage LinkedIn, Facebook, Instagram, and Pinterest account with Buffer. Overall, Buffer is a great social media management tool for brands or people who want to take social media seriously. Yes, you read it right Twitter also has an official Twitter application for Windows 10. This app simply allows a user to scroll through their timeline, check notifications and talk to other people using direct messages. Desktop notifications on the Twitter app for windows help users to stay updated even when they are not close to their smartphones. Lastly, Twitter for windows is one of the most secure and very well optimized apps for using Twitter on a Windows PC. The next best Twitter app for Windows that can be downloaded from the Microsoft store is Fenice for Twitter. Fenice offers interactive notifications which eliminate the need of launching the application to perform tasks like retweets, reply to messages, and much more. Using Fenice you can manage multiple twitter accounts at once and the app also allows users to personalize their home screen. Lastly, Fenice allows users to directly add tweets to their Pocket or Instapaper account. 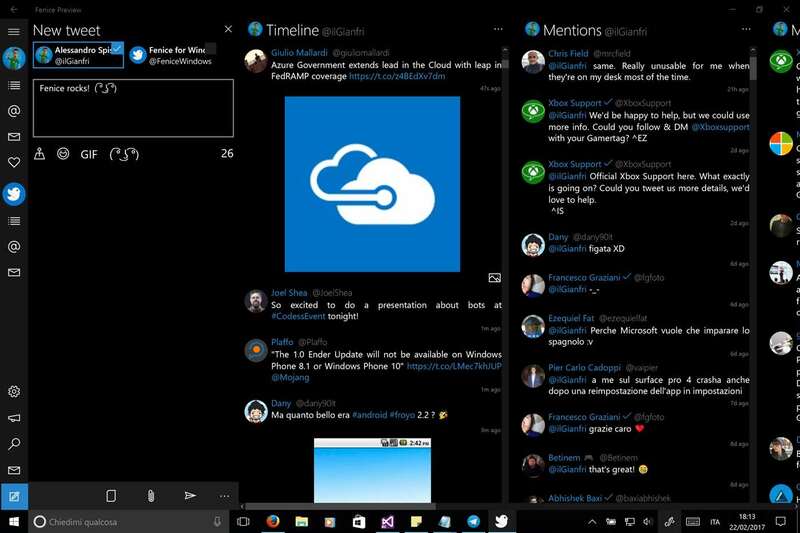 The last best Twitter client for Windows on the list is TweetTen. You can use TweetTen either on a browser or download the TweetTen application on your Windows or MacOS computer. TweetTen is a feature-rich Twitter client that allows users to manage multiple accounts, scheduled tweets, and track their activity. TweetTen can be customized to a great extent and the app also allows users to search and use GIF. Overall TweetTen is an impressive Twitter client for Windows. So these were the ten best Twitter clients for Android and Windows that are worth checking out. 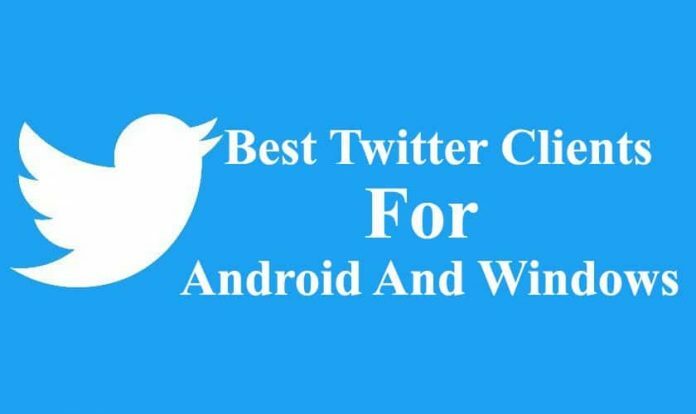 Do share any other personal recommendations for the best twitter client for Android and Windows in the comments section below.